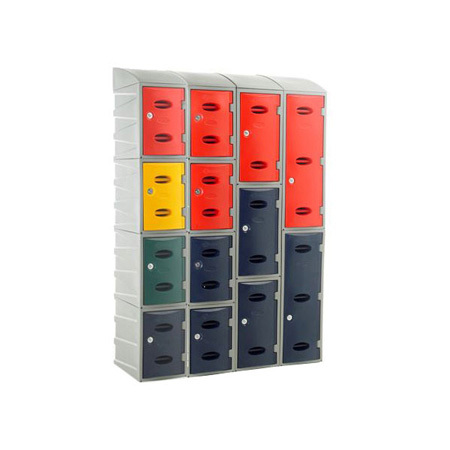 Our Plastic Lockers are ideal for both indoor and outdoor use. High user areas such as schools. leisure centres and swimming pools will benefit from the installation of these truly tough lockers These lockers are also ideal for use in the great outdoors. ocations such as playgrounds, caravan parks or oil rigs are perfect areas for such locker installations. 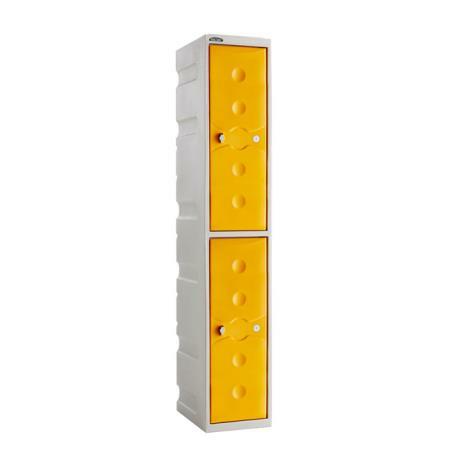 Key features of our plastic lockers are: waterproof, scratch proof, quiet closing, dent proof and chlorine resistant. 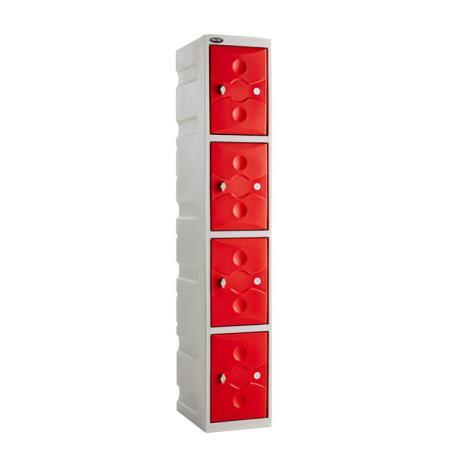 Our range of Plastic lockers are the perfect solution for indoor locations. Built with longevity in mind, these robust moulded plastic lockers give years of solid and reliable service. The plastic hinges are tested to seven times FIRA industry standards and have no sharp edges making them ideal for school children to use. 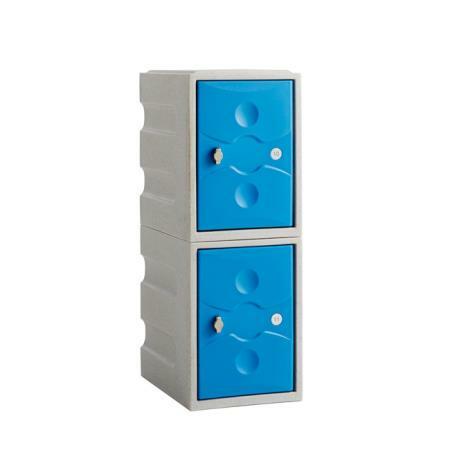 The plastic locker bodies are highly resilient to paint and graffiti and are low maintenance. They also have quiet closing doors. 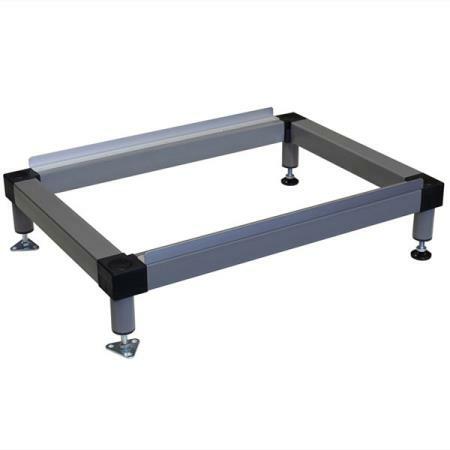 You can choose from 3 different compartment heights: 450 mm high, 600 mm high or 900 mm high. Each are stackable up to 1800 mm high. 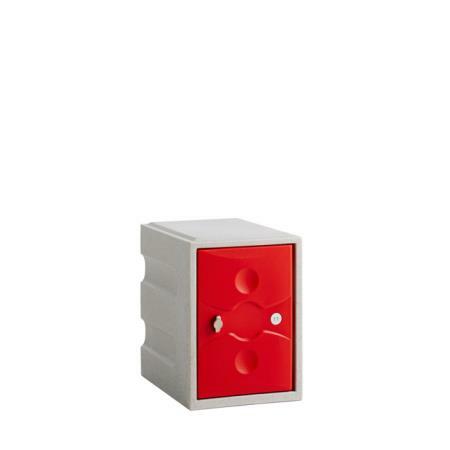 A grey body frame is available with a choice of door colours: red, blue, green or yellow. Our Ultrabox range of plastic lockers are also available with chlorine resistant locks, making them ideal for use in pools and leisure centres. Can we help with your plastic locker layout?